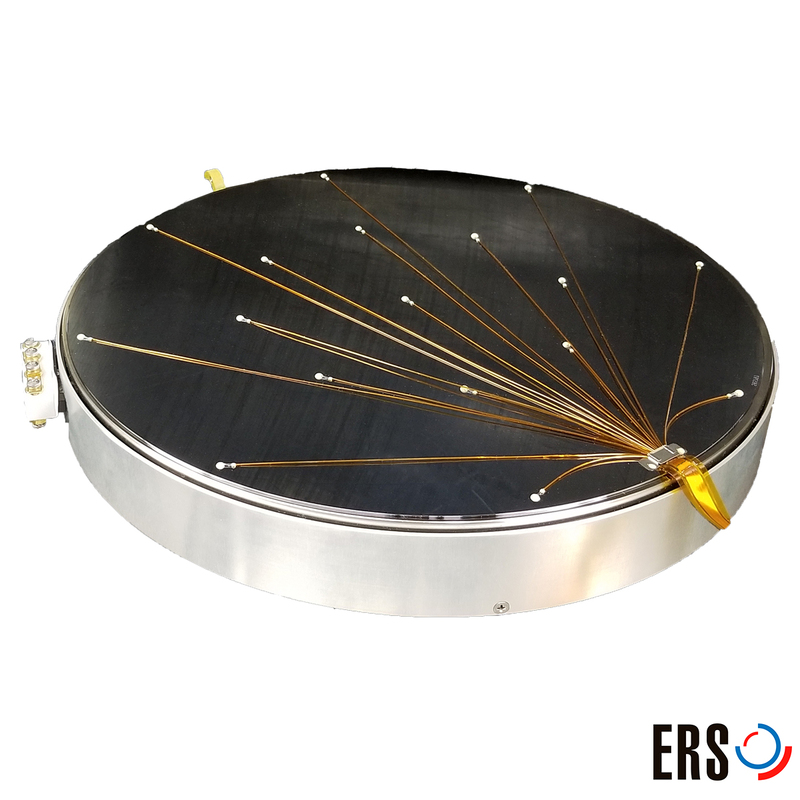 ERS electronic GmbH, the innovation leader in the market of thermal management solutions for semiconductor manufacturing, announces a major innovation in its revolutionary AC3 AirCool® only product line; the High Thermal Uniformity (HTU) line brings a new range of wafer temperature probing capabilities to the semiconductor industry. With the new HTU chucks, ERS aims to support the probing of the pervasive new generation of temperature-sensitive sensors and high precision analog devices. The HTU Chuck’s unparalleled precision in temperature management allows more accurate sensing values like gas concentration, humidity, or pressure. The innovative HTU Aircool© AC3 Chucks are available now in both 200mm and 300mm wafer format. They feature a thermal uniformity lower than ±0,1°C, and a temperature control stability better than ±0,03°C. By pairing the HTU Chuck with ERS’s Dynamic Thermal Shield (DTS), our customers will be perfectly equipped to manage environmental temperature variation coming from other supporting elements such as the probe card. “Our HTU product line provides a solution for the finest thermal uniformity over the entire wafer probing industry. Backed up by our calibration methodology and monitoring system, it will allow an absolute traceable temperature accuracy. HTU will surely become the de-facto probing solution for the growing market of temperature sensitive devices” says Laurent Giai-Miniet CEO & CSMO of ERS electronic GmbH.